The hot months of summer may be quickly approaching, keeping Tucsonans tucked away in the coolness of their homes, but Tucson’s local farmers will still be out at their respected farmer’s markets to sell their summer season favorites. Be sure to step out into the heat to pick up some fruits and veggies to help cool down. On Thursdays from 4 p.m. to 7 p.m. the Santa Cruz Farmer’s Market will be open at the Mercado San Agustin, 100 S. Avenida Del Convento. The market will showcase fruits, vegetables, plants, eggs and baked or canned goods. 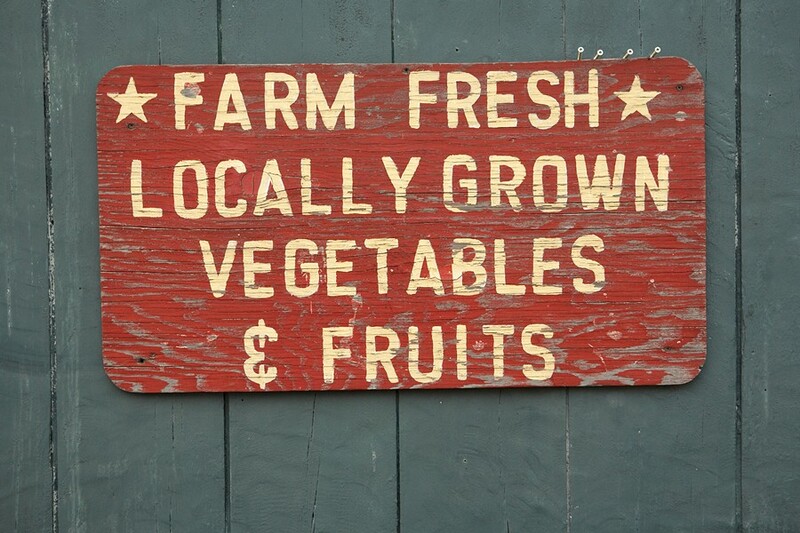 The farmer’s market at Steam Pump Ranch will be open Saturdays from 8 a.m. to noon. This market attracts farmers, ranchers and culinary experts. The market averages about 30 vendors and brings in hundreds of customers every week. Check the website for events at the markets. Steam Pump Ranch is located at 10901 N. Oracle Road, Oro Valley. Sundays are for Rillito Park’s farmer’s market located at the Rillito Park Race Track, 4502 N. First Ave. The market is open every Sunday from 8 a.m. to noon. A wide range of produce is offered from apples to oranges, beets or blood oranges. Food trucks are also usual vendors. Admission is free for all markets.